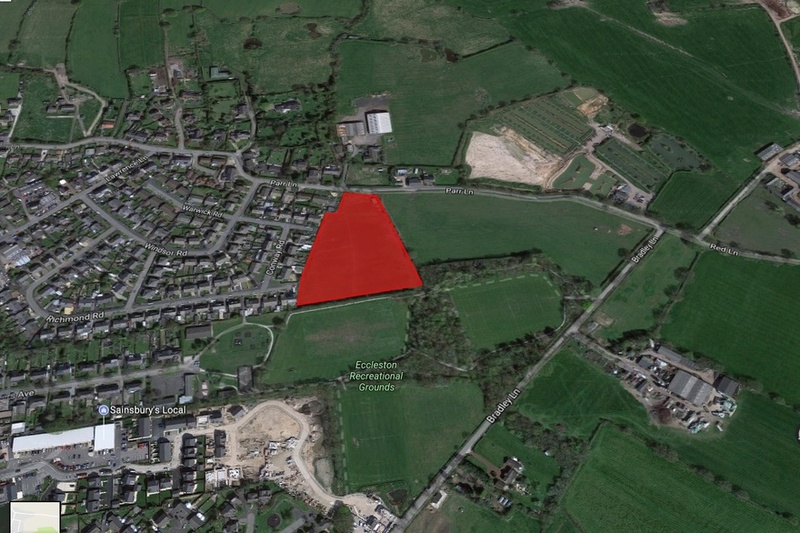 The site is situated to the south of Parr Lane, and east of Sandringham Road in the village of Eccleston in Lancashire. 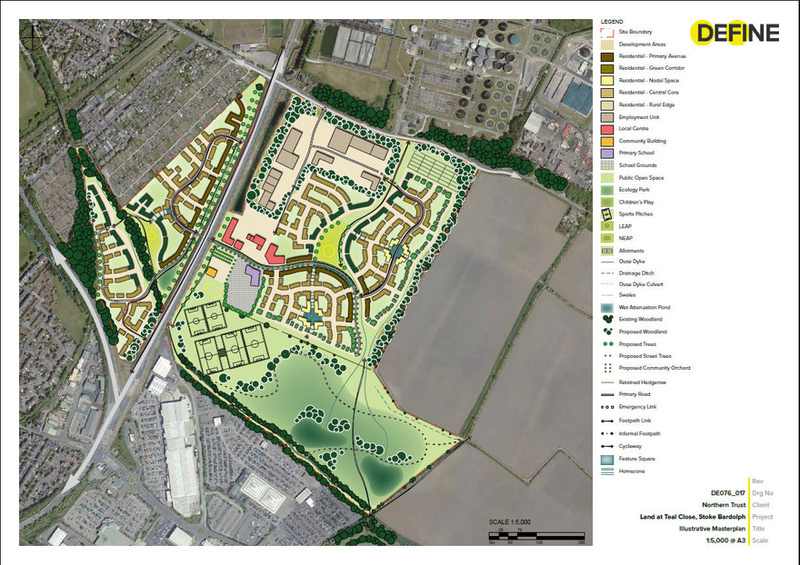 The land is close to the village centre and the Carrington Centre shops. 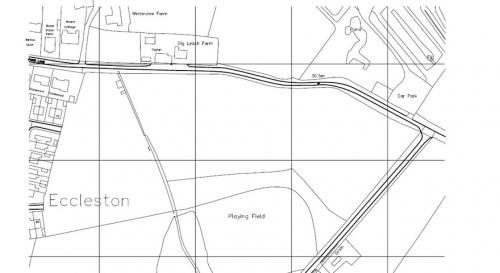 The 3.75 acre piece of land is currently being used for grazing horses and contains stables. The site has been allocated as safeguarded land for future development in the adopted Chorley Local Plan. 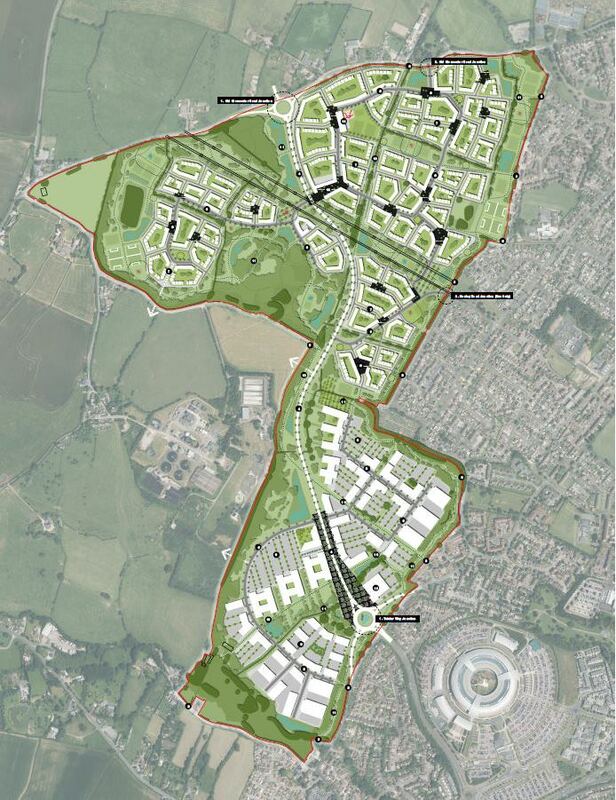 Further promotion for residential development will be carried out when the Local Plan is revised.